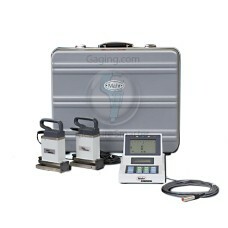 Mahr Federal electronic levels are on sale at Gaging.com! We are Platinum Level Mahr-Federal dealers and specialize in surface plate calibration and flatness measurements. 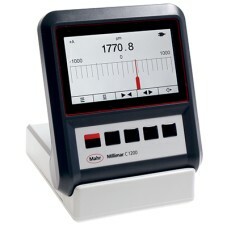 The Mahr Federal Millimar Levels are among the most popular high accuracy electronic levels in the world. Please contact us with any questions! Levels not included! 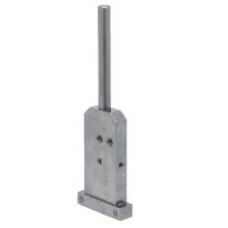 The 2120292, EAT-1029 Mahr Adjustable Leveling Foot (Millimar) is on sale at..
Levels not included! The 2120293, EAT-1054 Mahr Magnetic Base (Millimar) is on sale at Gaging.com.. The 2120294, EAT-1055 Mahr Vee Base (Millimar) is on sale at Gaging.com! This level head accesso.. The 2120295, EAT-1056 Mahr Right Angle Attachment (Millimar) is on sale at Gaging.com! Has two 1.. The 2120296, EAT-1057 Mahr Adjustable / Telescoping Base (Millimar) is on sale at Gaging.com! A .. The 2120297, EAT-1058 Mahr 50mm / 2 inch Base (Millimar) is on sale at Gaging.com! A three-pad .. The 2120298, EAT-1059 Mahr 102mm / 4 inch Base (Millimar) is on sale at Gaging.com! A three-pad.. The 2120299, EAT-1060 Mahr 152mm / 6 inch Base (Millimar) is on sale at Gaging.com! A three-pad.. The 2120300, EAT-1061 Mahr 29.5mm / 11.625 Inch Base (Millimar) is on sale at Gaging.com! Has a ..
Levels not included! 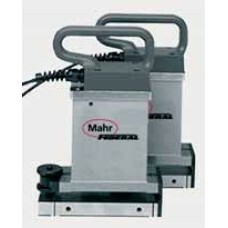 The 2120301, EAT-1062 Mahr Spindle Block (Millimar) is on sale at Gaging.com..
*Actual product may differ from image. 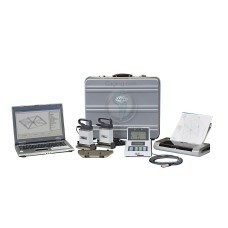 The 2120550, EMD-832P-48-W1 Mahr Differential Level System.. The 5312010 Mahr Millimar C 1200 Compact Amplifier is on sale at Gaging.com! Functions: On/..
*Actual product may differ from image. The EMD-832P-50-W1 Mahr Surface Plate Calibration / ..